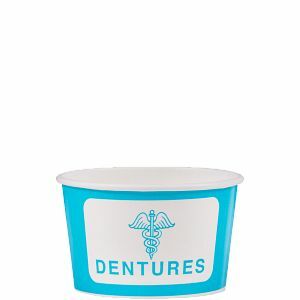 We offer a full line of top-notch paper cups for medical applications, inpatient room care and servicing outpatients. Compostable in a commercial composting facility which may not exist in your community. Not suitable for backyard composting.